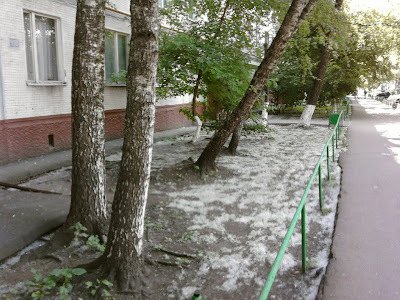 ← Skunk in Russia? Where? 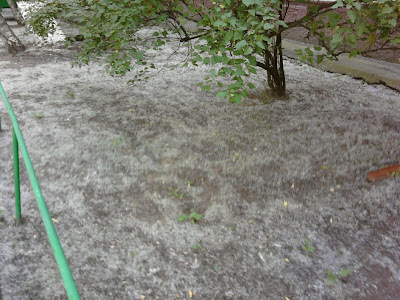 The ground as far as we could see was covered in the white cotton seeds. The air was so full that you had to squint your eyes at times to keep the seeds out. Poor Boza got them up his nose and sneezed twenty times.